the signs of aging in your skin. Unfortunately as we get older, skin cells weaken. They wither and sag, displaying one’s age sooner than we’d like. 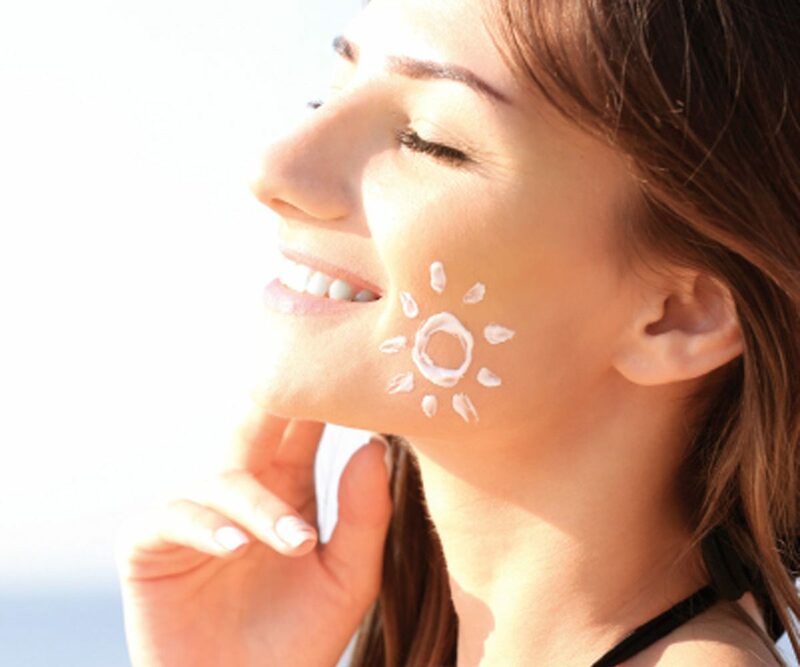 Daily exposures to the elements and genetic predisposition will cause skin cells to slowly lose their ability to divide and regenerate. 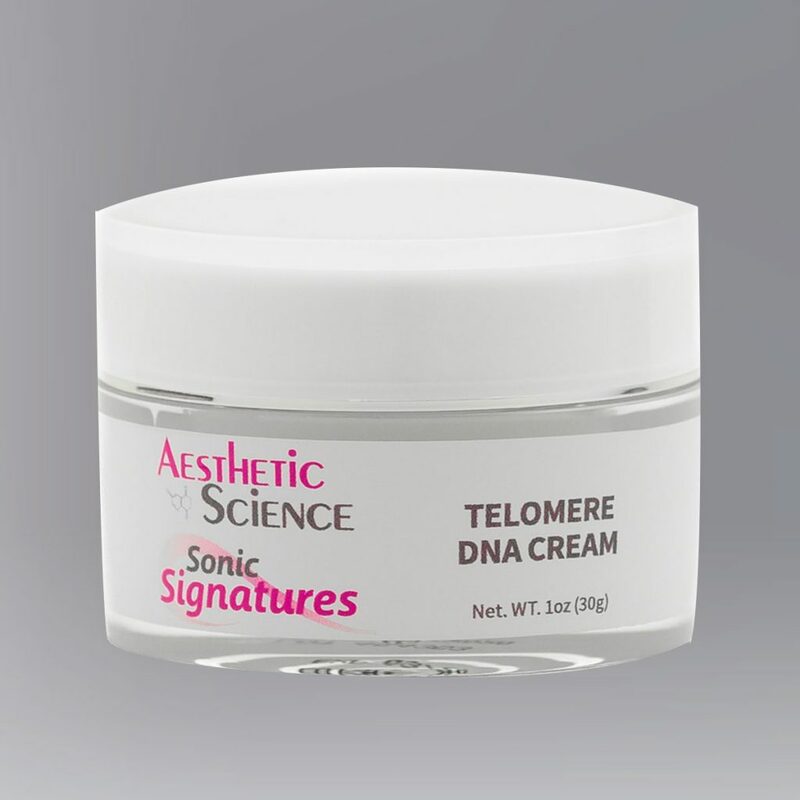 Aesthetic Science’s DNA Recovery Peel System to treat, prevent and heal sun-damaged skin. 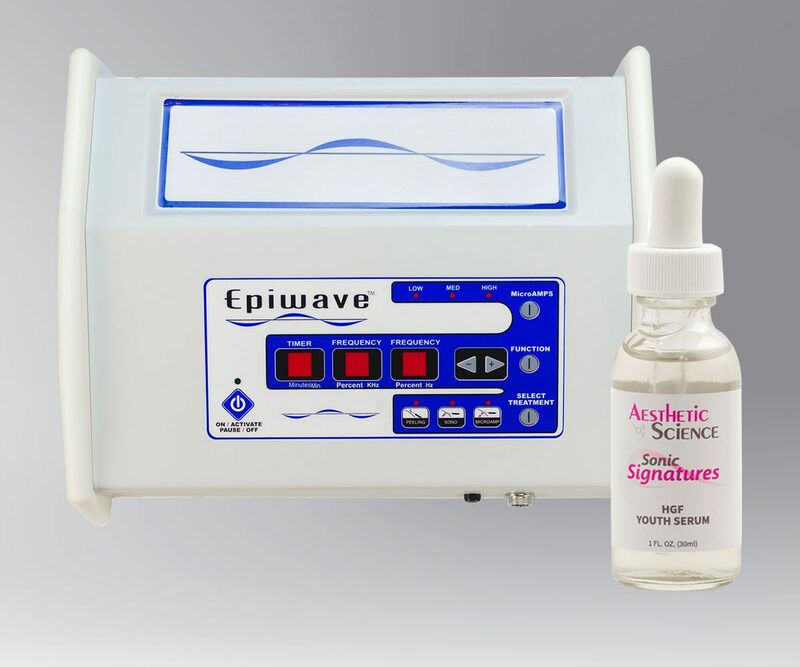 It is a two step treatment using the ultrasonic machine to improve and repair the DNA inside the cells. Contact us for more information + affordable pricing. 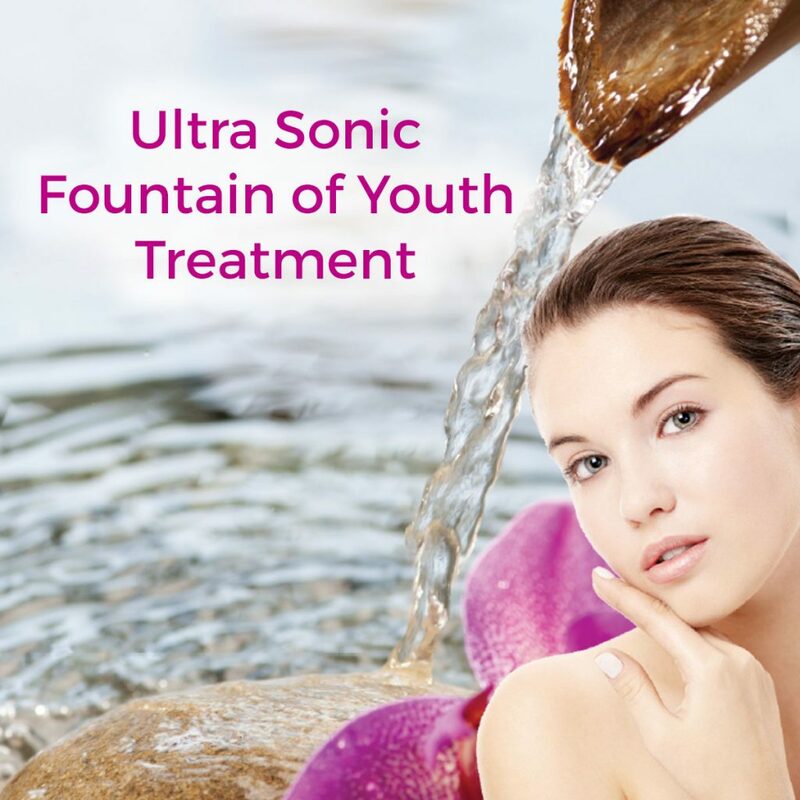 The Fountain of Youth Treatment is an exceptional approach to healthy, glowing skin. 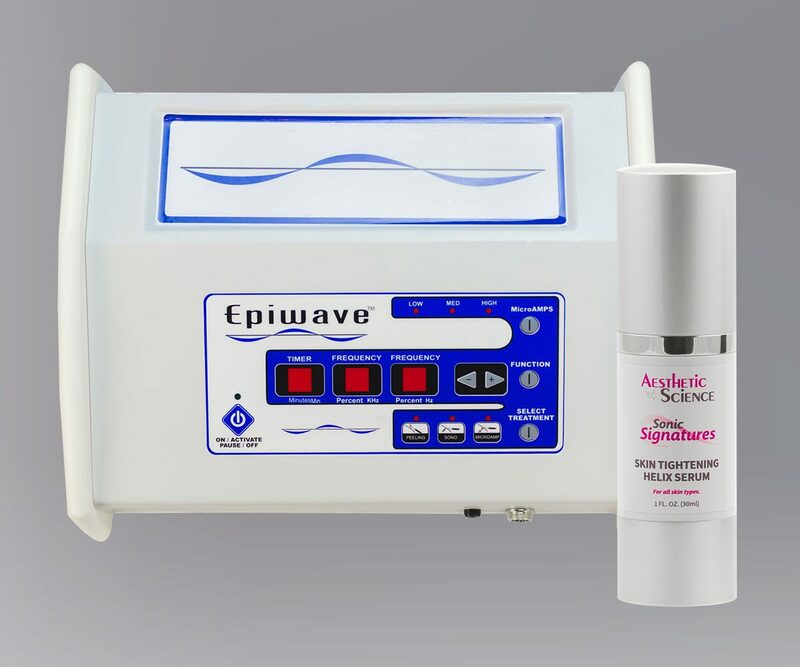 It is a two-step treatment using the ultrasonic machine and an enhancer to brighten and nourish cells. 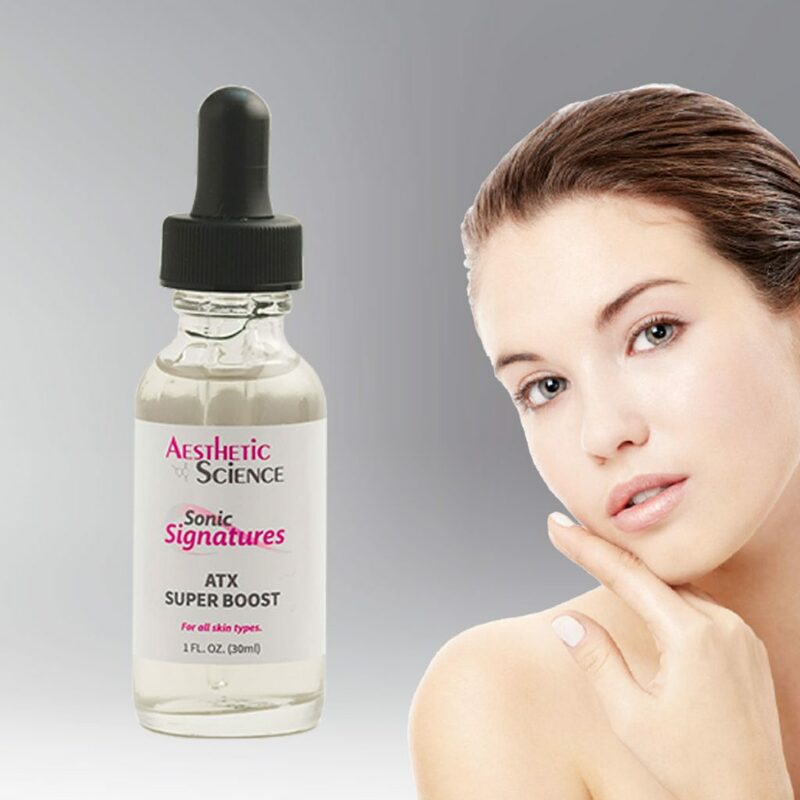 The new HGF Serum is applied to keep cells from aging. 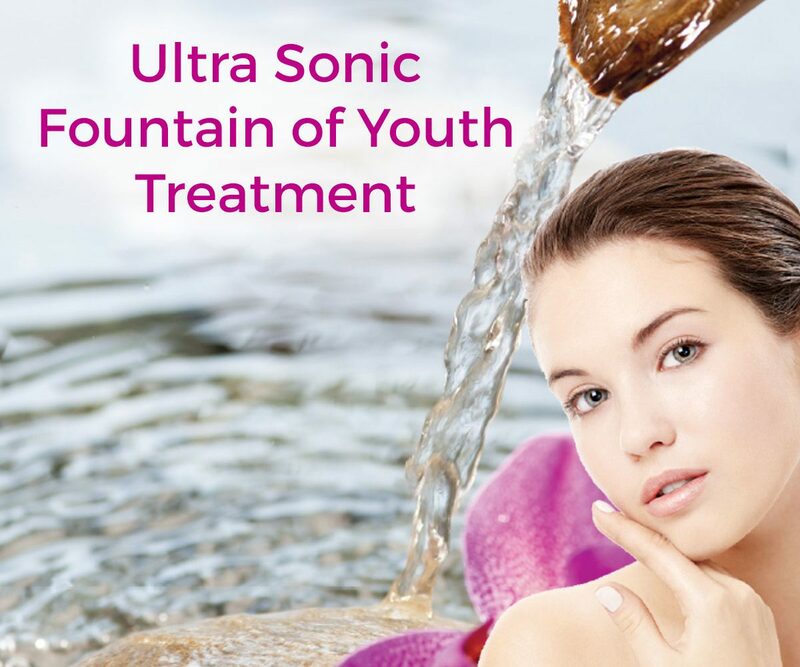 There is no down time and you can apply make-up immediately following treatment. You can go out for the afternoon or evening, glowing and looking years younger. A series of treatments is suggested for lasting, long-term effects. 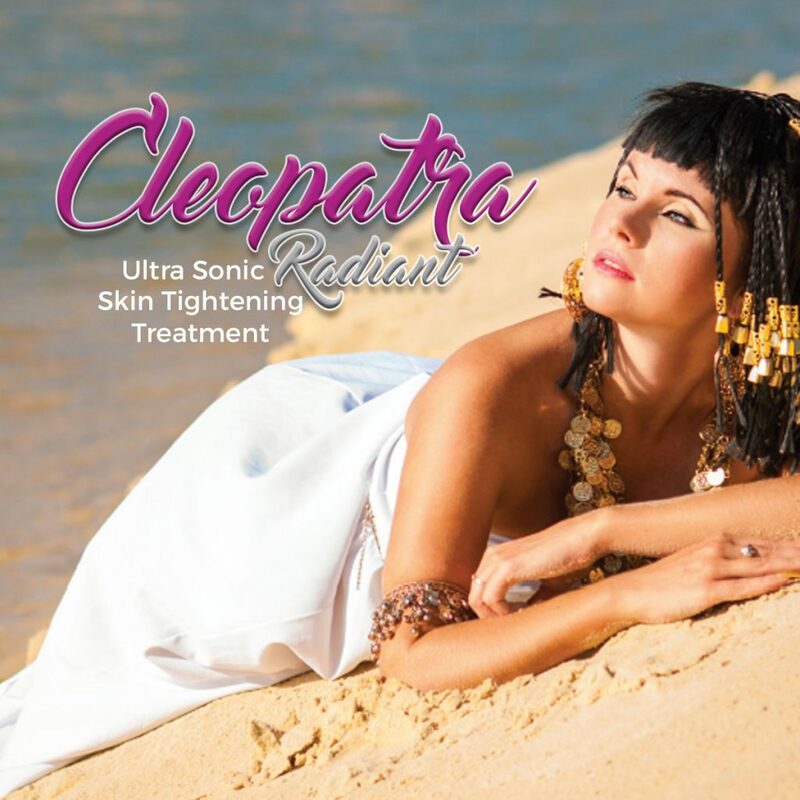 Radiant, tighter, younger looking skin! 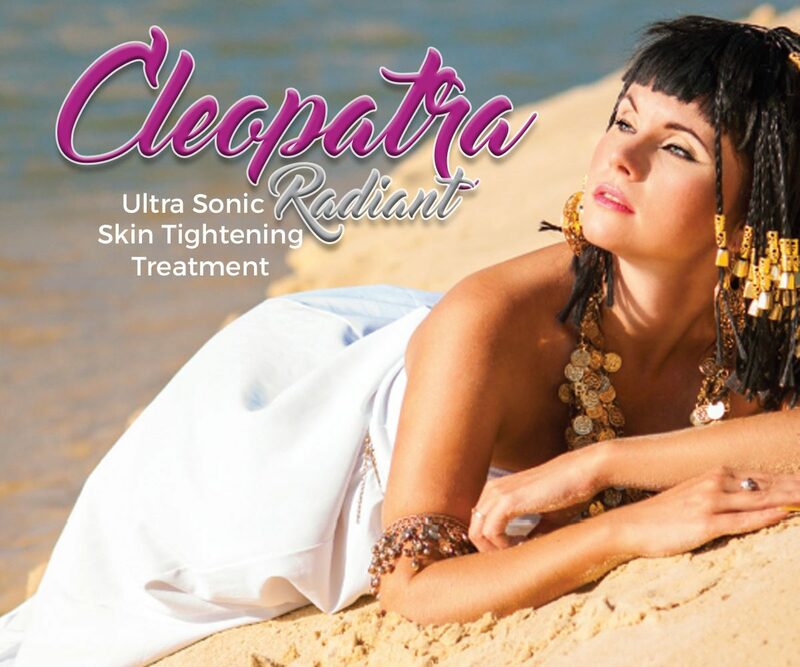 The Cleopatra Radiant Skin Tightening Treatment is an innovative approach to brighter, tighter, glowing skin. 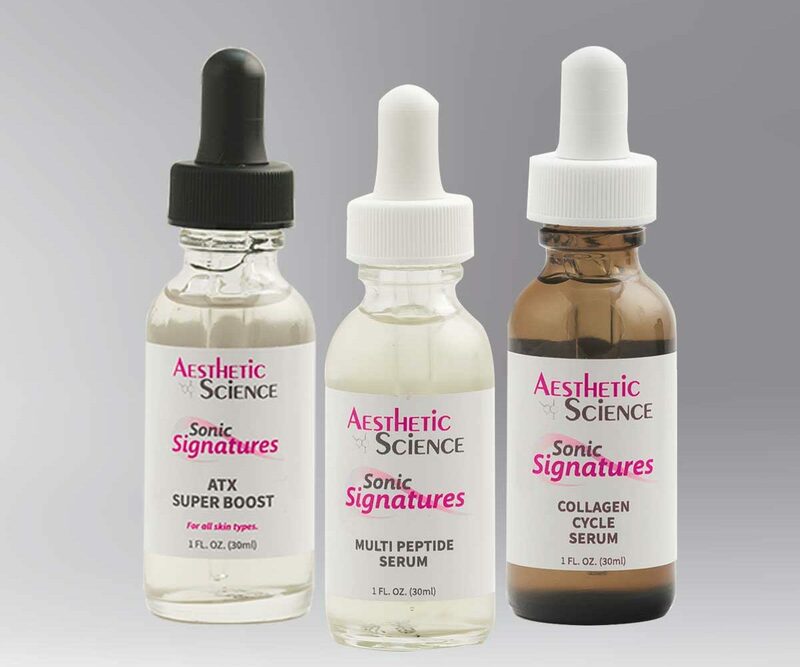 It is a 3-step treatment using the Ultra Sonic machine and a lactic acid peel to lighten and hydrate cells. 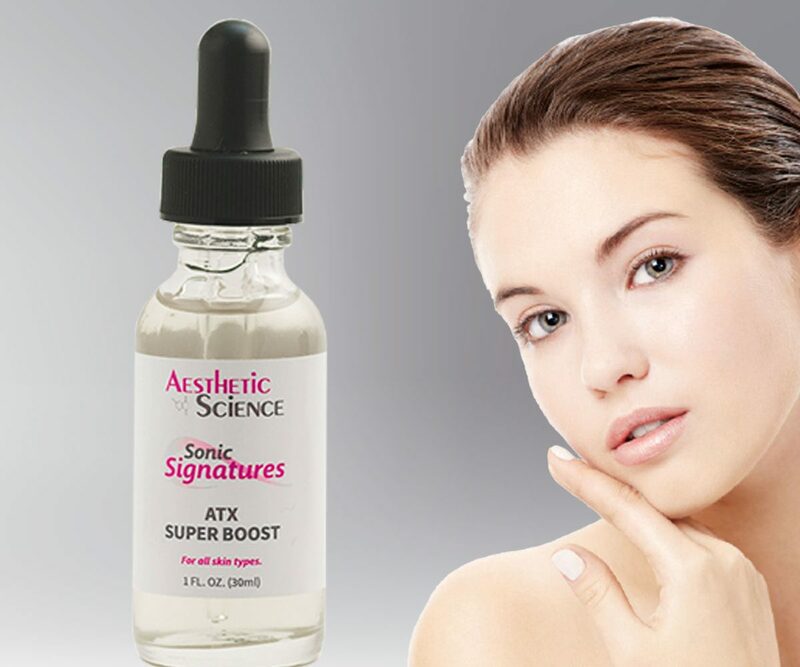 The new skin tightening Helix Serum is applied to tighten the skin. 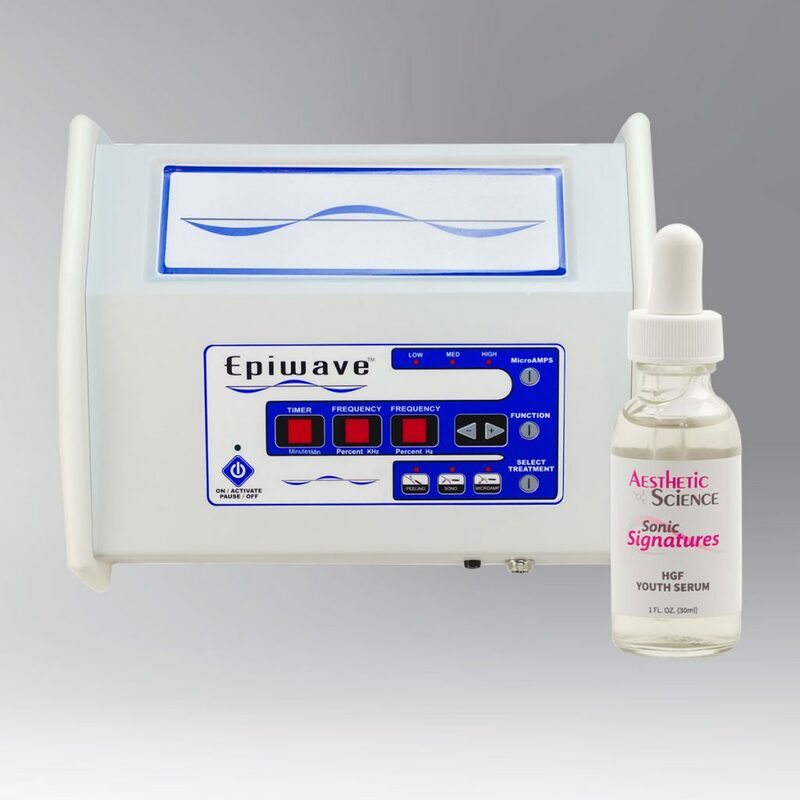 There is no down time and treatments are suggested at one month intervals. 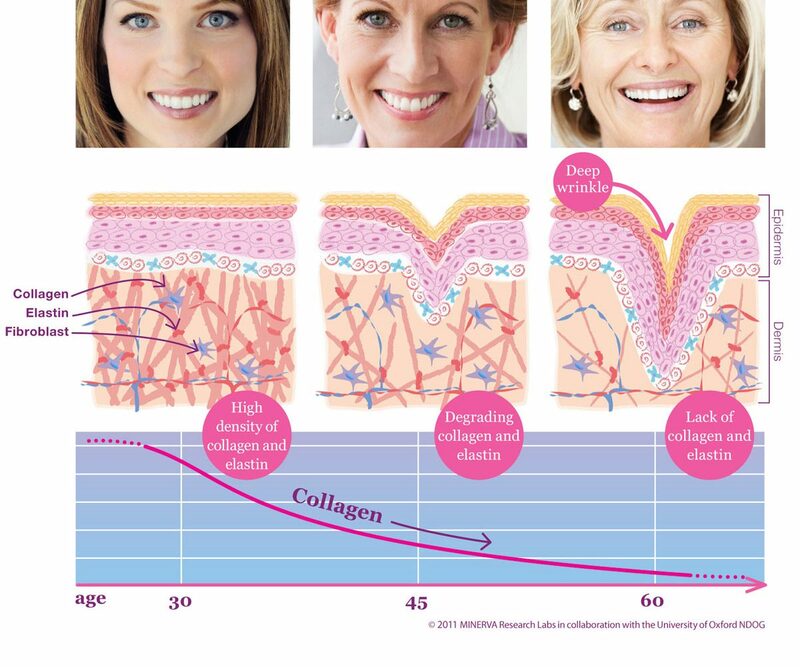 When we are young, collagen formation keeps skin looking smooth and taut like a sheet stretched over a firm mattress. 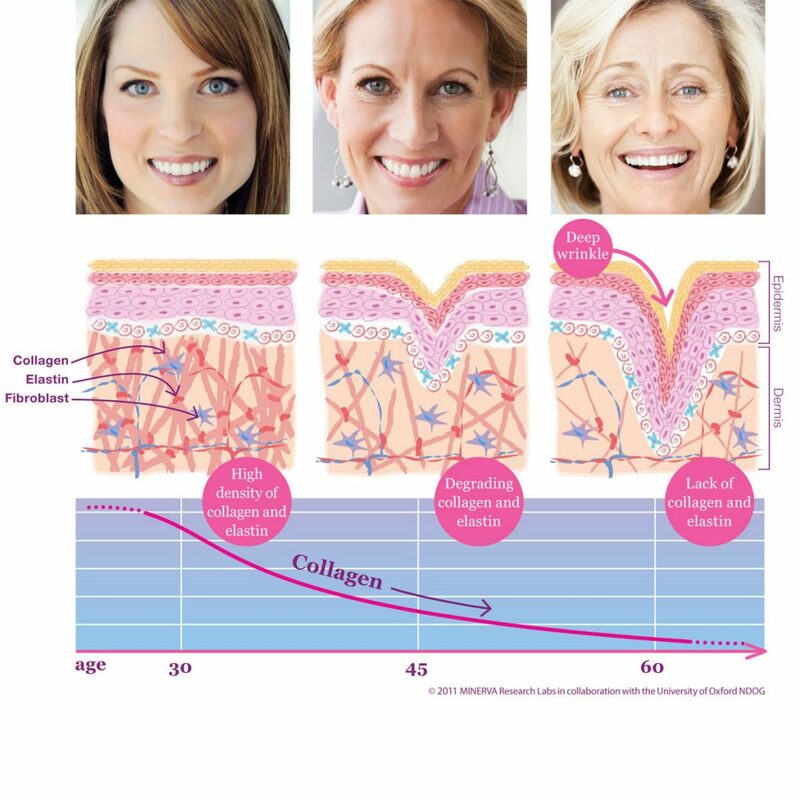 As we age, free radical damage and inflammation increase the synthesis of collagenase (a bad enzyme) that breaks down collagen. The end result is the caving in of the mattress and visible wrinkling and sagging of the sheet! 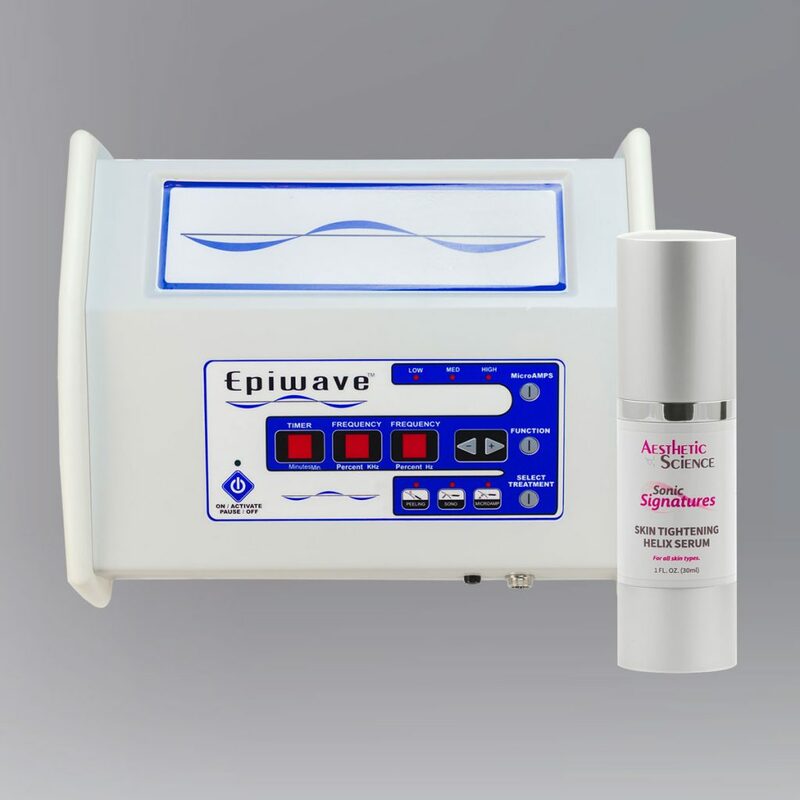 An innovative and safer option for wrinkle treatment. By using two powerful peptide ingredients in a nourishing seaweed extract base, this powerful formula successfully disrupts the neurological synapse that controls muscle contraction. 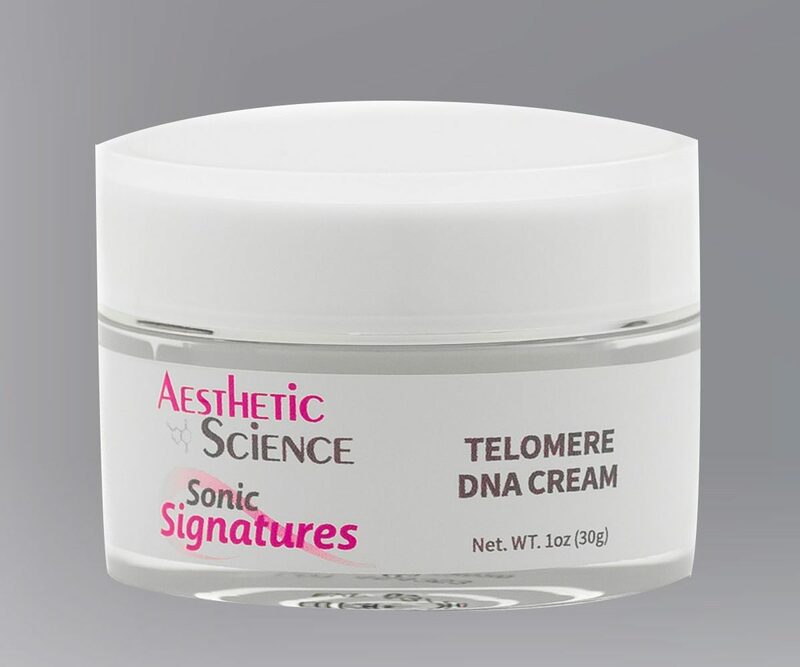 This relaxes and calms facial features, helping to reduce the appearance of expression lines. 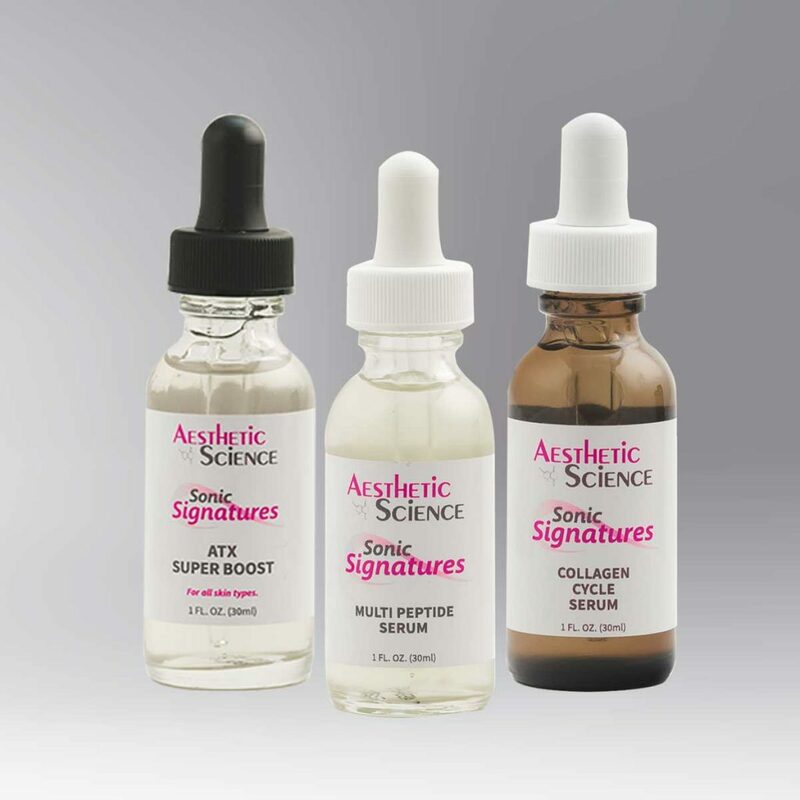 The peptides work to prevent the muscle contraction reflex, and the result is smoother and calmer muscle movements that are not as hard and tense on the skin.